The Calorie Control Council is committed to keeping your e-mail address confidential. We do not sell, rent or lease to third parties the emails of members, meeting attendees or anyone else with whom we conduct business. We will collect personally identifiable information that you provide to us, including, but not limited to, your name, employer’s name, address(es), telephone and fax number, e-mail address, and credit card information. Calorie Control Council may use and store such information in order to notify you of official Calorie Control Council business; provide a product or service you requested; secure your membership status; complete your online donation; analyze, evaluate, and improve member and prospective member needs and interests; alert you of Calorie Control Council news, activities, courses and programs, services and benefits; and for other legitimate and lawful business purposes. Personally identifiable information may be given to a third party in order to complete a specific business transaction on behalf of Calorie Control Council. 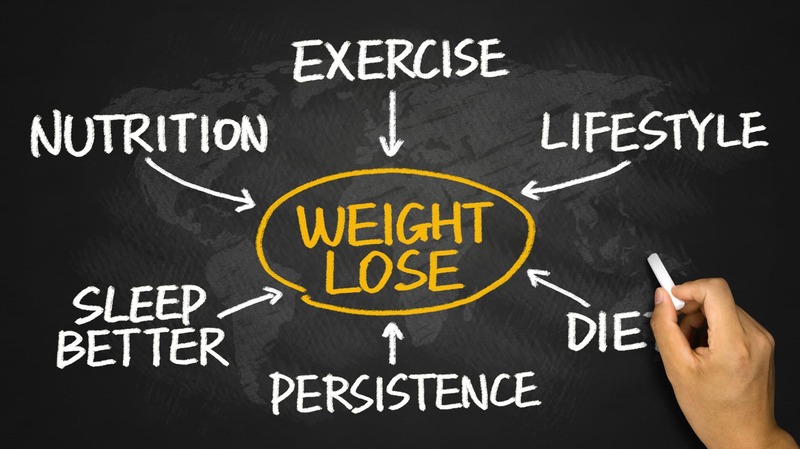 Contact information from inquiries received by Calorie Control Council may be shared with Calorie Control Council members to provide a service, satisfy a question, or develop a prospective business relationship. We may disclose personally identifiable information to the proper authorities if we become subject to a subpoena or court order, or if we are otherwise legally required to disclose such information. We also may use and disclose information about you to establish or exercise our legal rights, to enforce the Terms and Conditions of Use, to assert and defend against legal claims, or if we believe such disclosure is necessary to investigate, prevent, or take other action regarding actual or suspected illegal or fraudulent activities or potential threats to the physical safety or well-being of any person. If all or part of Calorie Control Council is merged or otherwise transferred to another entity, we may transfer the personally identifiable information you provided to us to such entity as part of that transaction. There are links to other websites throughout the Site. Please note that Calorie Control Council is not responsible for the privacy policies of those other sites and hereby disclaims any liability or responsibility in connection with such linked sites. You may contact Calorie Control Council as set forth below to update your personally identifiable information, opt-in to, or opt-out of any service at any time. We will provide opt-in and opt-out opportunities as applicable to the service or product being offered.